12 minutes. A report by Matthieu Delmas andChris Huby. Maracaibo is the second-largest city in Venezuela. Its residents face soaring inflation, widespread poverty and shortages. Under Hugo Chavez, Venezuela based its economy on oil exports. But the fall in oil prices led to a crippling economic crisis. 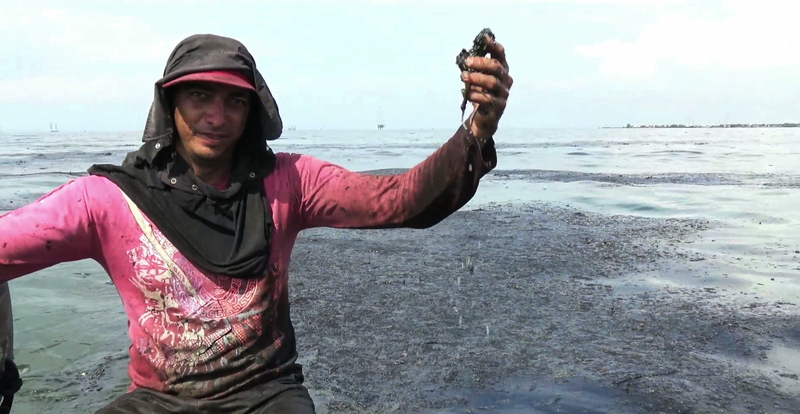 Most people can no longer afford to buy food and the fishermen of Lake Maracaibo resort to smuggling to sell their meagre catch in neighbouring Colombia.